Are you sure you want to remove this review from your database? We are your local garage door repair service company. We offer the most competetive pricing for all our garage door repair and garage door installation services in Naperville, IL area. We provide trusted, fast, and professional overhead garage door installation services in Naperville, IL area. We offer a great selection of garage doors models and styles. We are your best choice if you need a fast and reliable garage door repair service in Naperville, IL. 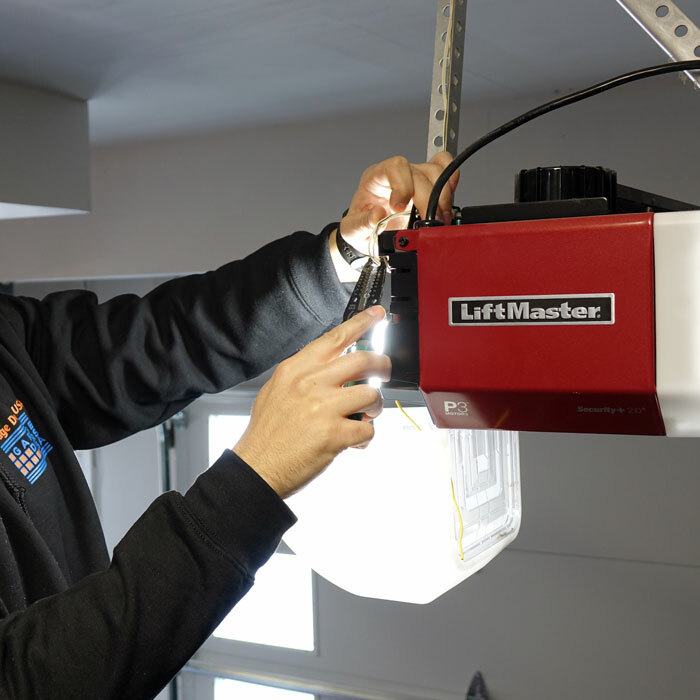 Our skilled garage door technicians can handle any garage door problem. We will solve all your garage door problems! 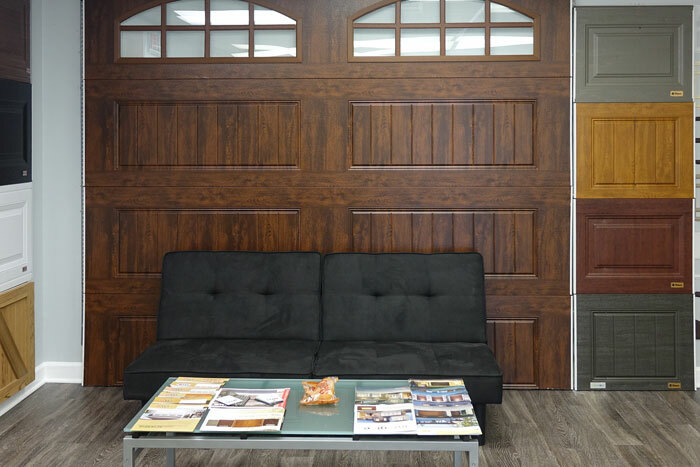 Our Garage Doors USA Company has been taking local garage door repair and garage door installation industry by the storm. 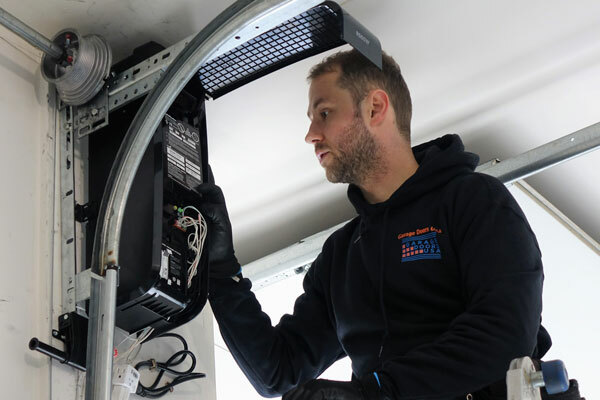 From basic repairs, garage door spring and cable replacements to residential and commercial garage door installations we truly provide the full range of services in the area of Naperville, Illinois. 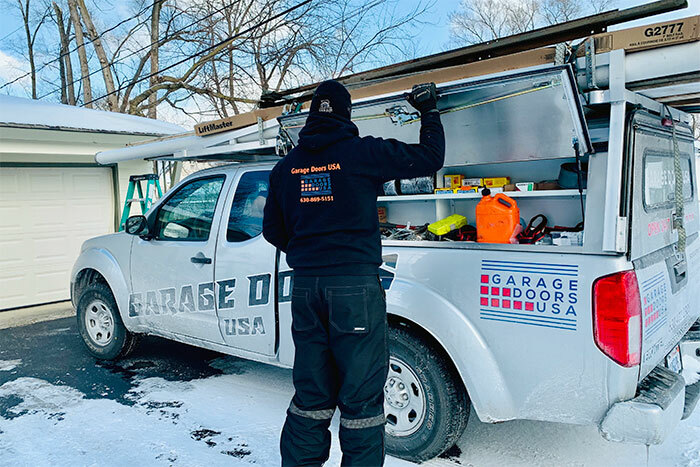 We are ready to serve you 24/7 so call Garage Doors USA at 630-470-2988 and we will be on the way to help you with any of your garage door problems. 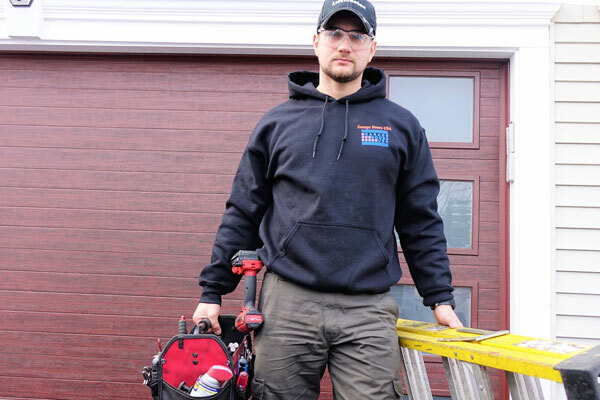 Garage door repairs require a professional set of tools and expertise in order to complete the task safely and correctly. Lots of garage door components are under great tension and can cause severe injury if not properly accessed. Please, don't hesitate to call us at 630-470-2988 as soon as you notice any garage door problems. 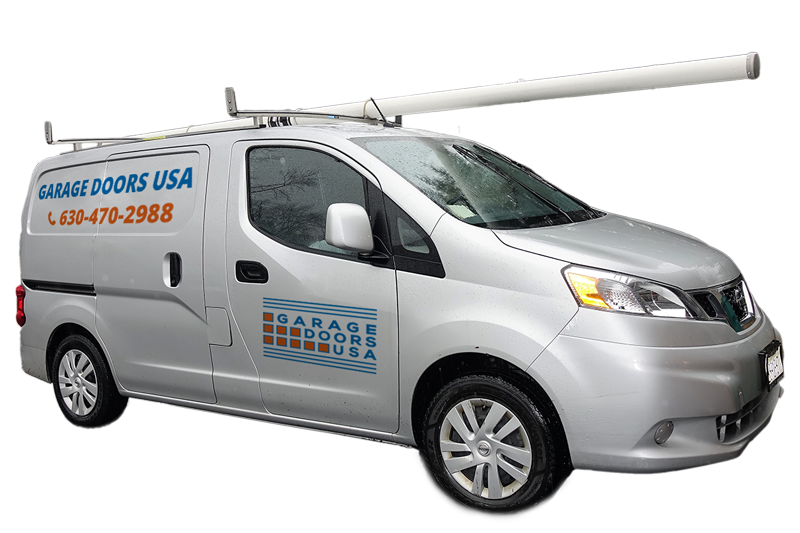 Garage Doors USA is located in Naperville, IL. We provide repair and installation services for the entire Chicagoland area.